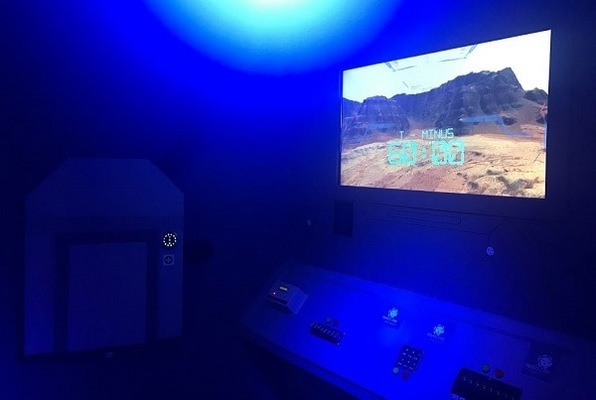 This escape experience takes place on a Mars base in 2039. Every two years there is a brief launch window when your space vessel can return to Earth. This time a deadly global sandstorm threatens to leave you and your team stranded on Mars! Can your crew ready your spacecraft for departure in time? 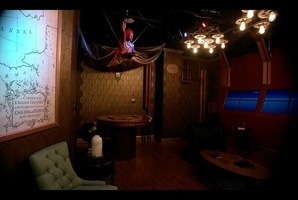 Reviews of escape game "The Launch"